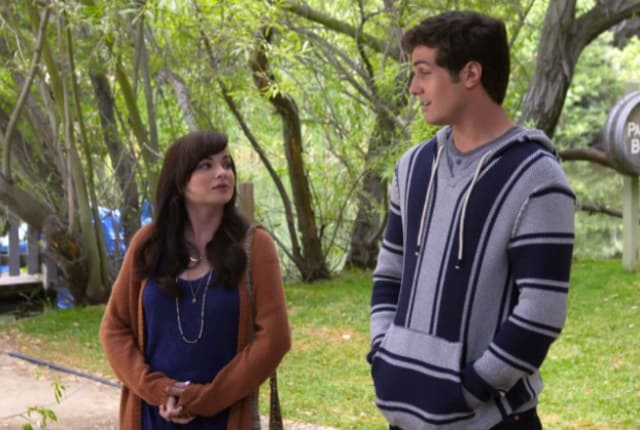 Watch Awkward Season 5 Episode 22 online via TV Fanatic with over 7 options to watch the Awkward S5E22 full episode. Affiliates with free and paid streaming include Amazon, iTunes, Vudu, YouTube Purchase, Google Play, Hulu Plus, and Verizon On Demand. On Awkward Season 5 Episode 22, after a fight with Luke, Jenna signs up tor a Camp Pookah reunion where she runs into a newly single Matty.